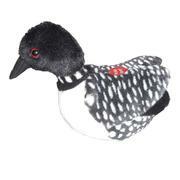 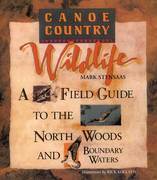 This exceptional value includes Birds of Minnesota Field Guide and Birds of Minnesota CD. 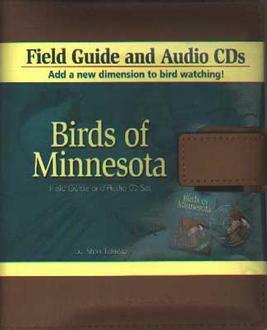 The track number at the bottom of each page directs you to the correct CD track to hear the bird's songs and calls. 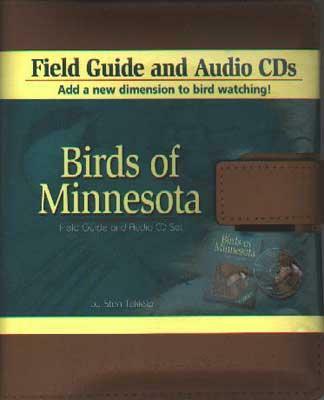 Get the two best tools for enjoying birds in Minnesota in one great, field-friendly package.